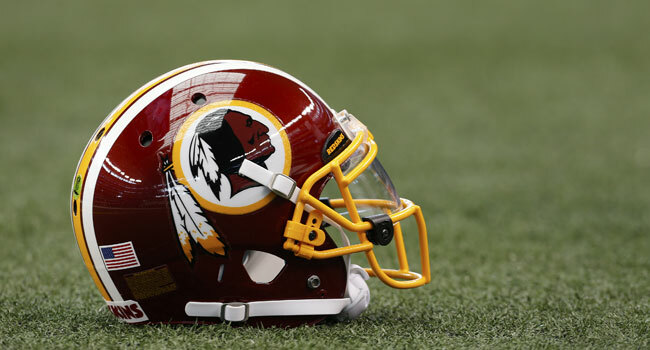 Sports Branding: Time to Say Goodbye to the NFL Redskins. – StratGo Marketing. Plug-in marketing department services. 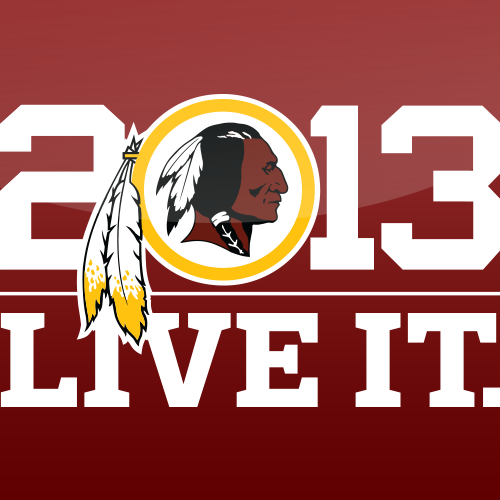 Sports Branding: Time to Say Goodbye to the NFL Redskins. 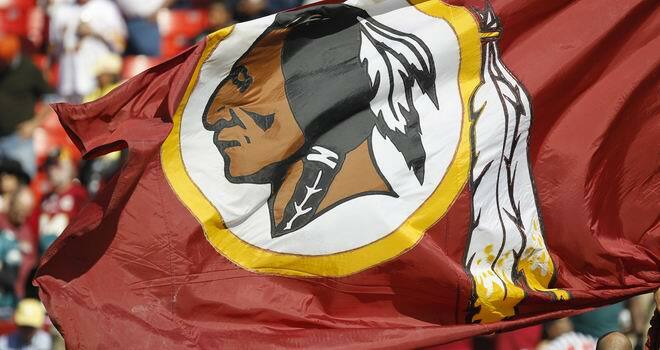 Is it time for the NFL’s Washington Redskins to change their name? A Native American organization says yes, and has mounted an aggressive marketing campaign to see it happen. Derogatory Term. It’s not hard to understand that a National Football League team called the “Redskins” is offensive to Native Americans. Incredible Commissioner. The NFL commissioner’s letter to Congress suspends reality. Strong Marketing. The advertising campaign is clever. Insensitive Owner. The team’s owner ought to be more diplomatic in his public comments. Brand Management Implications. The name has been used for 80 years, but is it a good brand management decision going forward? Even in these too politically correct times, it’s not hard to acknowledge that a professional football team in our nation’s capital with the nickname “Redskins” is offensive. Where’s the customer sensitivity, Mr. Snyder? Even if you truly and deeply feel that way, CEOs and organization leaders should moderate and be much more careful with their public statements. Especially because there is precedent for changing the name of a sports team. For example, in 1994, St. John’s University (New York City) changed the school’s nickname from Redmen to Red Storm. There are marketing considerations and implications about continuing with a polarizing brand name. Marketers strive mightily to carve out a distinctive brand positioning and meaning with customers that creates positive engagement and sustainable financial performance. There’s no doubt the Washington Redskins are a great sports brand. But when does the name move from polarizing to offensive to shouldn’t be used? The Oneida Indian Nation would say a long time ago. In recent days, Commissioner Goodell has softened his tone and punted the issue back to team management. The question for Mr. Snyder is does he really want to fight this public relations battle year after year? Is maintaining a “Redskins” brand name essential and healthy for the team’s long-term success and connection with fans? My view is that there’s little cause for concern about a Redskins name change from a fan relations standpoint. Washington has super dedicated fans, who will continue their strong, emotional connection with the team under a new name. They’re not going to cancel season tickets or stop watching games. No way. Washington ownership and management being stubborn seems like a losing proposition on every level. Change the name and move forward. Native Americans, and many other Americans, consider the NFL’s Washington Redskins team name offensive. A clever, new marketing campaign once again puts the spotlight on this contentious issue. It’s time for the team to change and move forward.